Here is the charter the committee adopted in late 2017 that went into effect beginning in 2018. We are group of volunteers seeking to make bicycling an everyday part of people’s lives in our community. Recognized as the Mayor’s Provo Bicycle Committee, we work closely with representatives of city departments to accomplish this objective. 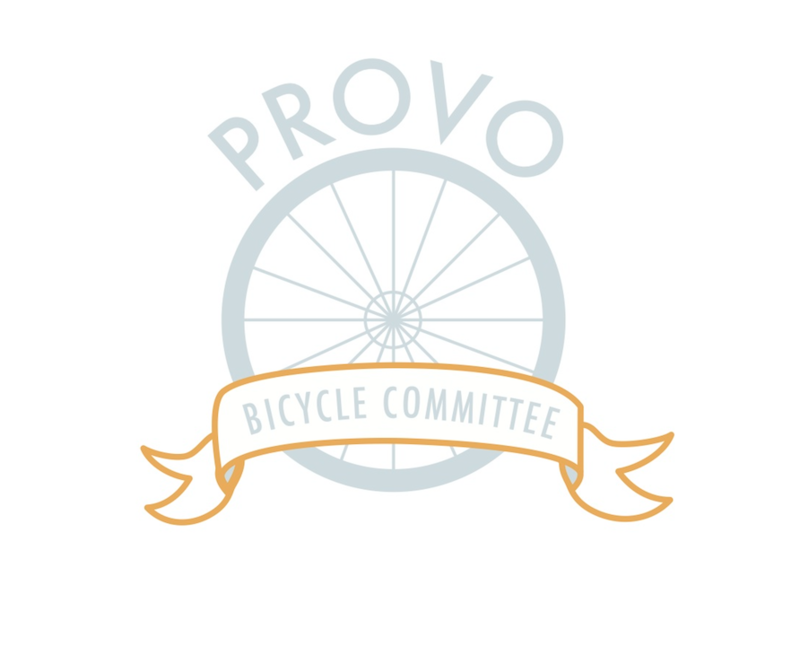 The purpose of the Provo Bicycle Committee is to advance the creation of infrastructure, programs, events, and performance evaluation across Provo that enable and encourage residents of all ages and abilities to get around safely using active transportation modes (primarily bicycling and walking), as well as mass transit. This purpose will be pursued through the development and implementation of action-oriented projects that encourage local governments to increase and improve conditions for active transportation. Projects are primarily driven by needs identified by group members and may include working with resident stakeholders and reaching out to partner organizations, meetings with officials, and other coalition building exercises. The group will also monitor upcoming opportunities within Provo such as city, state, and UTA initiatives. Projects that lead to widespread citizen engagement and use tactical urbanism as a tool for effecting change are encouraged. At each meeting, we will have a brief handout on active projects so new participants can fit their energy into existing efforts. If members would like information about their project included, they need to send a one-paragraph update by the Monday prior to the meeting. Include a brief overview of the project, its current status, and where support is needed. Be inclusive – We want more people in Provo to be able to bike and walk safely, and to use mass transit. The more people and partners working to make this a reality, the more quickly and effectively this future can be realized. No complaining – This group is action- and solution-oriented. 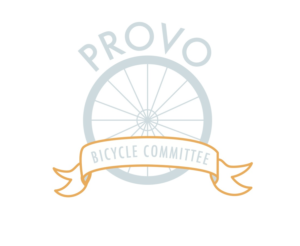 You probably came to the Provo Bicycle Committee regarding a lack of infrastructure, a safety concern, or some other issue related to bicycling and/or walking. Let’s determine what the problem is, identify a solution, create a plan, and get to work. No acronyms – In order to be inclusive, we strive to use language that supports mutual understanding between all group members and those who attend meetings. You are responsible for the fate of your project – If you are the lead on a project, your own effort will largely dictate its success or failure. People in the group are willing to support you with expertise, connections, and strategy, but you must take ownership of your campaign. Make a plan – A goal without a plan is just a wish. Developing a plan will allow more people to rally around your cause and increase the likelihood of your campaign’s success. A sample plan can be found in the Transportation Alternatives Activist Guide on pages 22 and 23. Work gets done between meetings – Most of what will get accomplished will take place outside of the scheduled meetings. Time in the meetings is reserved for short updates, requests for support/guidance, and presentation of new projects. Always leave meetings with a strategy or next steps for moving your project forward. Healthy Tension – We strive for a healthy tension with all of our projects and our work in general. This type of approach ensures that we push local communities to improve active transportation while maintaining positive relationships and fostering mutual benefit. We practice persistence and patience. This entry was posted in Uncategorized by Aaron Skabelund. Bookmark the permalink.